Cairns Photo Courses specializes in photography courses and workshops for all levels of photographers in Cairns and North Queensland. We aim to assist you improving your photography skills and knowledge, with practical hands on learning and a personalized approach. Check out some of our upcoming Photography Courses and Workshops below. Most courses repeat every month or two, so please sign up for our newsletter and we can keep you informed of new dates, as well as any new courses or workshops. 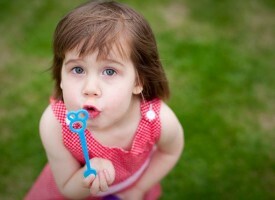 Have a DSLR or mirrorless camera, but no idea how to use it?... This beginner's photography course in Cairns spread over four evening classes and an afternoon field shoot, enables you to take control of your camera and create better images. 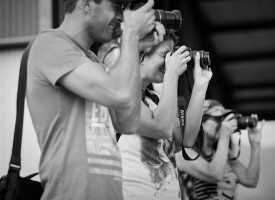 Cairns Photo Courses is run by pro photographer Andrew Watson and offers a range of photography courses, tours and workshops for photographers of all levels and interests. 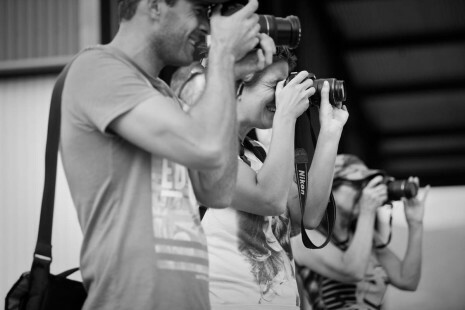 From learning the photographic basics, to helping you develop your creative instincts and skills, Cairns Photo Courses can provide group or private photography tuition in some of the region's most scenic locations.